KABUL, Afghanistan A suicide bomber driving a motorcycle packed with explosives rammed his bike into a patrol of Afghan and international forces on Monday, killing at least 14 people, including three NATO service members and their translator, officials said. Khost provincial governor Abdul Jabar Naimi told CBS News the attack was carried out by an insurgent who approached a joint patrol of U.S. and Afghan troops on a motorcycle in central Khost city. The nationalities of the NATO service members killed was not immediately released. Naimi said 10 Afghans - six civilians and four police officers, including the commander of regional quick reaction force - were also killed, and dozens of other Afghan nationals wounded in the blast. The city's hospital alone was treating about 30 people injured in the explosion, according to a physician working there. A Taliban spokesman said in text messages to media that the insurgent group was behind the attack. Examining the scourge of "insider attacks"
On "60 Minutes" Sunday, Lara Logan interviewed a Taliban commander in Kabul, who claimed the Taliban have infiltrated Afghan security forces and are behind the rise in "insider attacks" in that country. 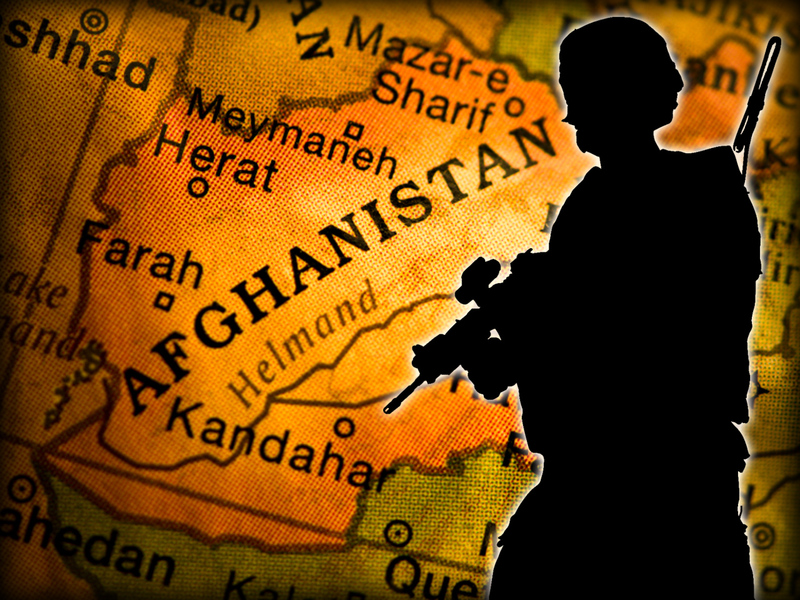 More than 50 NATO service members have been killed this year by Afghan security forces or by terrorist in disguise. "These are Taliban attacks," the commander said. "This is part of our new military strategy. We have our people in the Afghan police and the army. And the orders come from the top." He said al Qaeda fighters who have come to Afghanistan bring the skills to make IEDs and repair weapons. He told Logan that he has more than a dozen al Qaeda fighters under his command. "There are many [Taliban] groups that have them. We can't do this without them," he said.